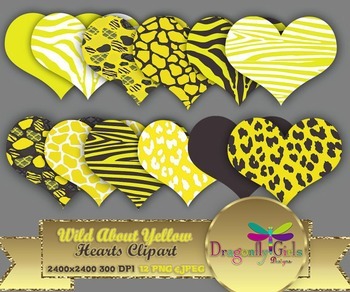 Sunny Yellow Clipart in different patterns perfect for scrapbooking, product design, cards, and much more. - high quality 300 dpi 8 inch x 8 inch or 2400x2400 pixels files. - JPEG Suitable for all image programs. Perfect for digital and perfect to print.